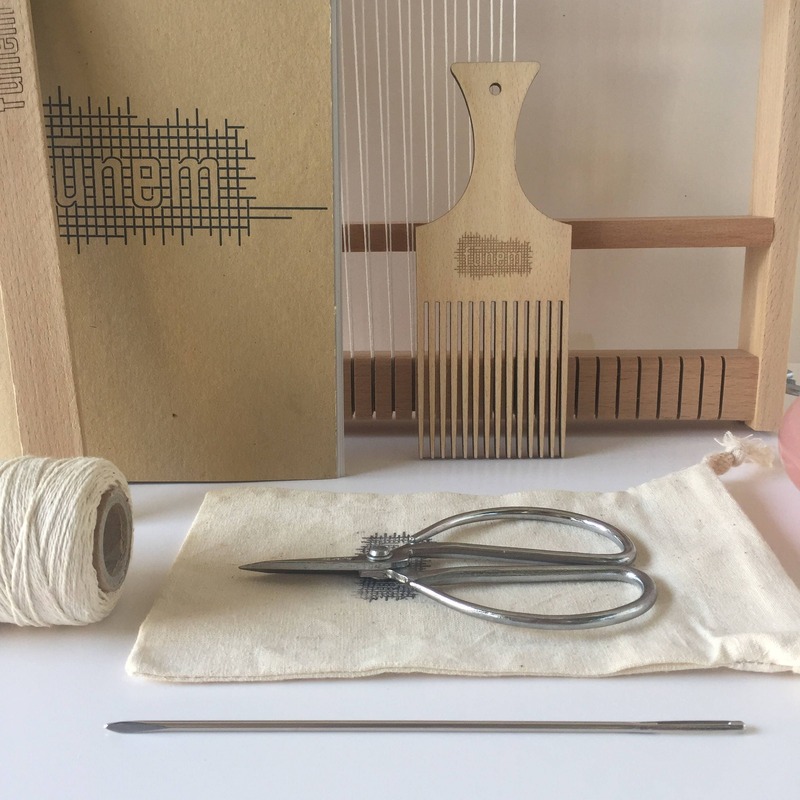 Weaving Loom Kit Large contains all necessary tools and a handmade instruction guide to get you started. 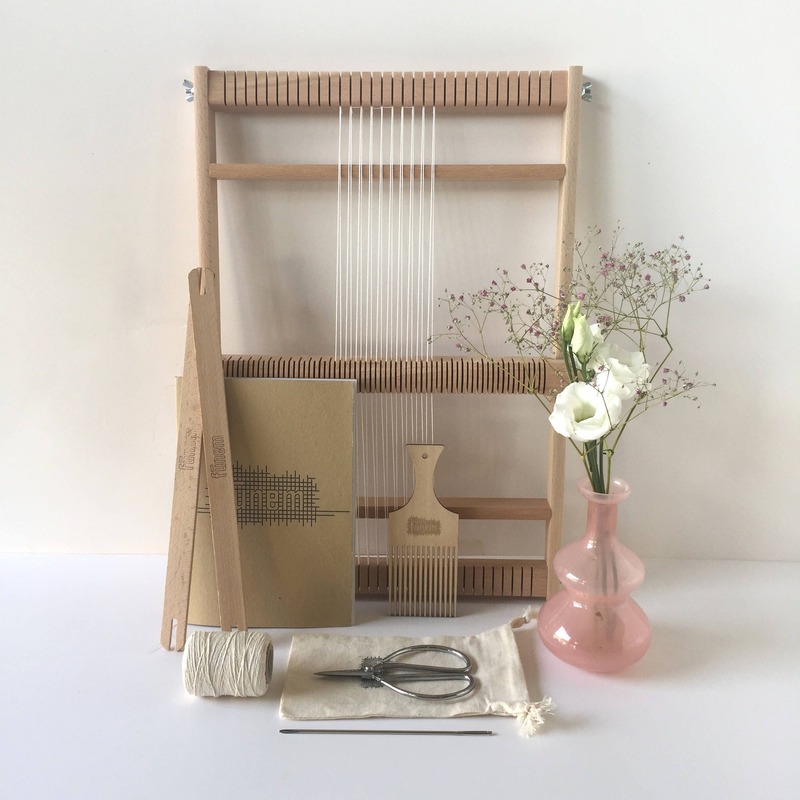 You can perfectly take this loom with you wherever you go and it works perfectly for creating woven wall hangings or other textiles. All tools are handpicked or developed in our atelier. NEW: Available with a handmade stand! 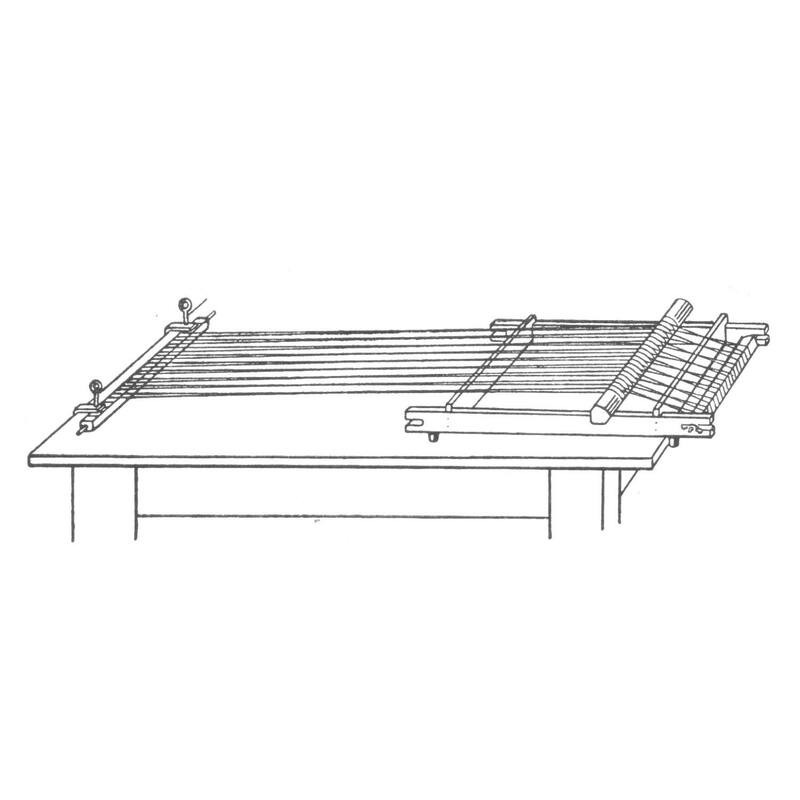 Click on the option on the right to add a stand to this loom. 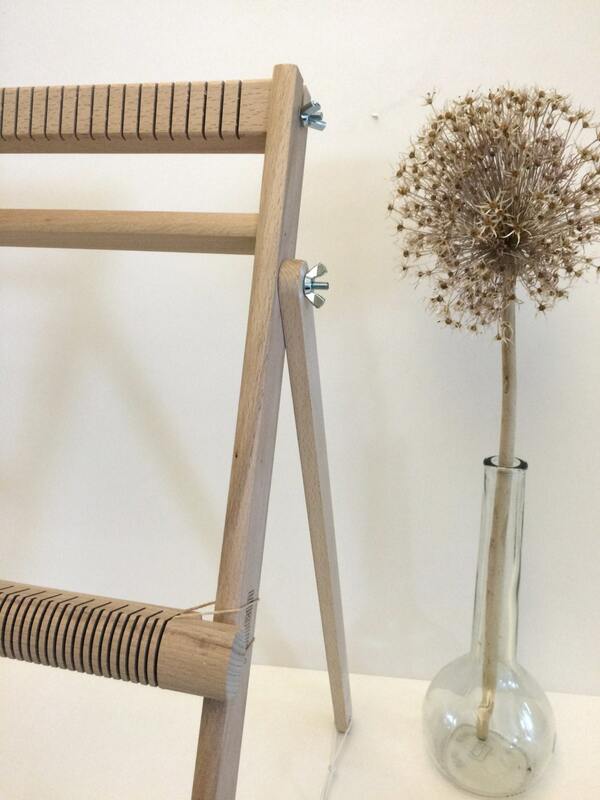 The loom is locally made out of a fine quality beech wood and very solid. Here is my first shot! Had so much fun. Shipping to Canada was incredibly fast and everything arrived just as described and packed securely. 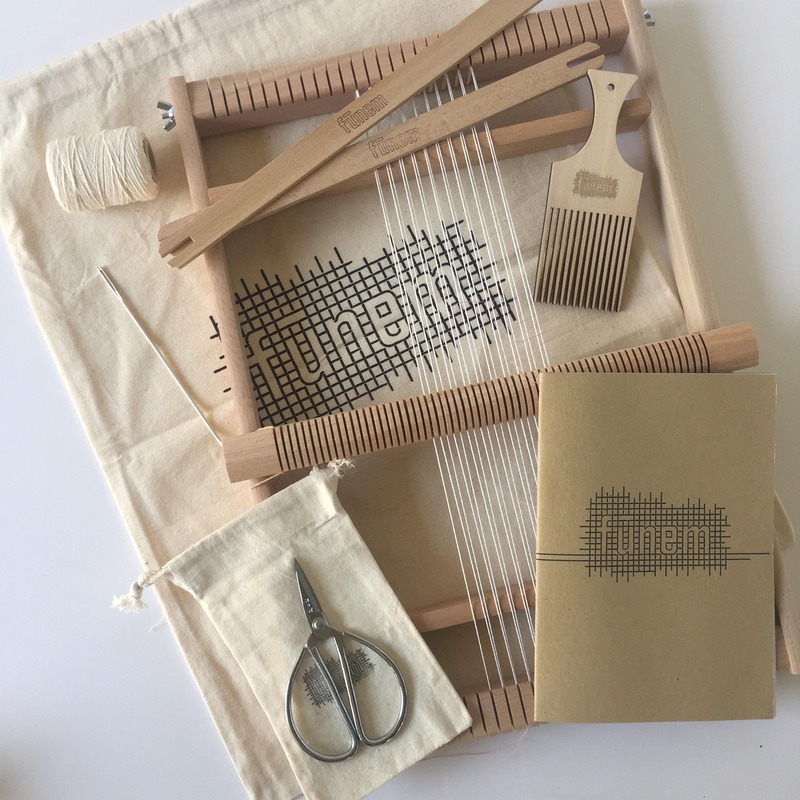 A great way to get started with weaving! Absolutely perfect! I’m so excited to get started!